If you are tired of ho hum eggs for breakfast, this recipe is for you. 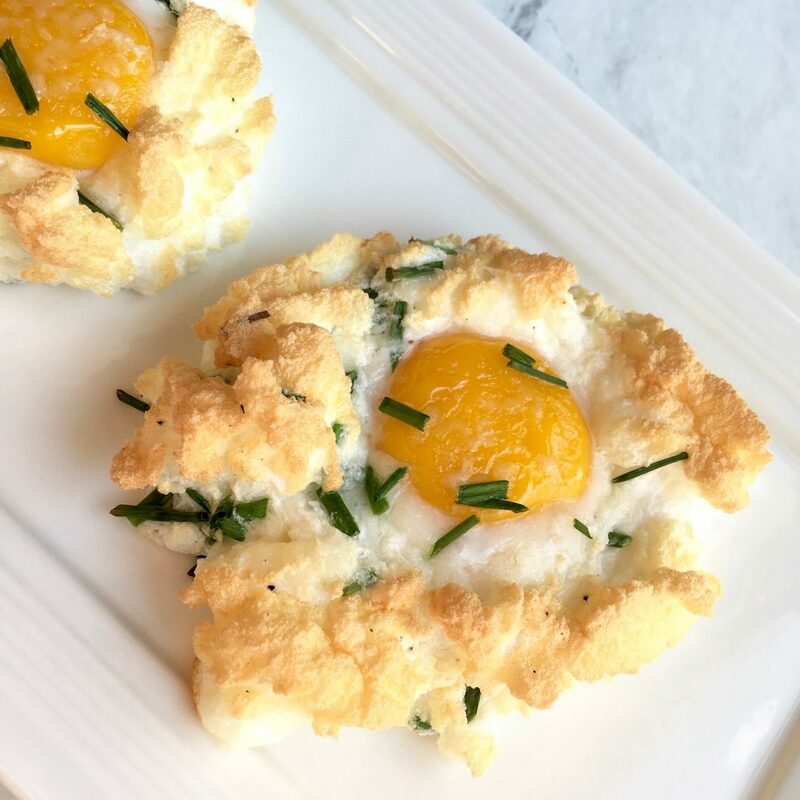 Cloud eggs come together in just a few minutes and they taste wonderful. Reach for this recipe whenever you have overnight guests or when you simply want to jazz up your weekend brunch menu. Position oven rack to center position. Preheat oven to 220°C / 450°F and line a large, rimmed baking sheet with parchment paper and set aside.